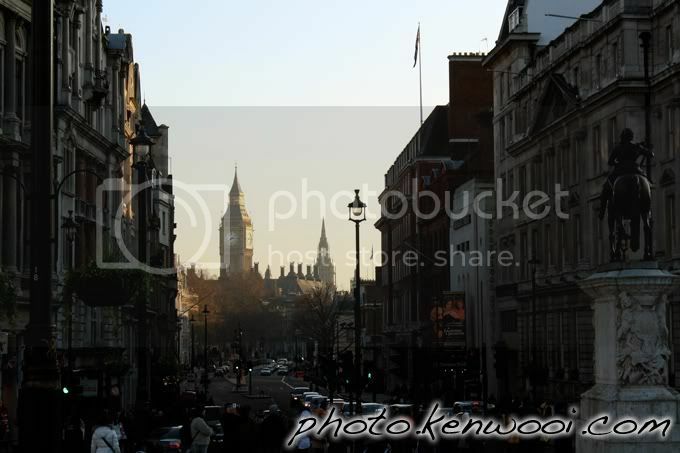 London's majestic Big Ben seen from a distance. 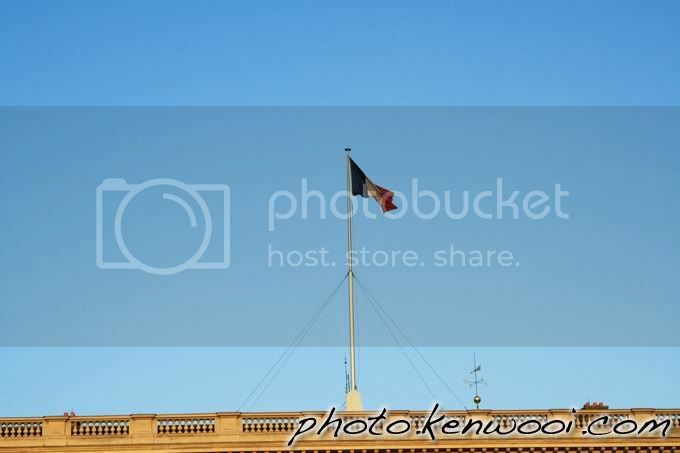 The flag of France soaring with the blue sky. Photo taken in Paris.